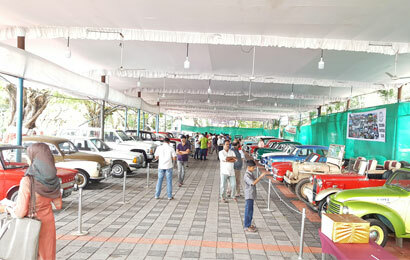 With the wide range of vintage automobile collection, third edition of Heritage Motor show began at Rajendra Maidan, Ernakulam. 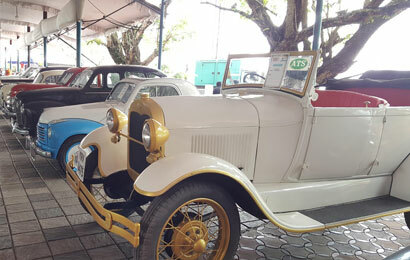 The show is organized by Cochin Vintage Club (CVC), a club of like-minded vintage automobile enthusiasts in Kerala. The show was inaugurated by P Vijayan IPS, Kochi range IG, on Friday evening. 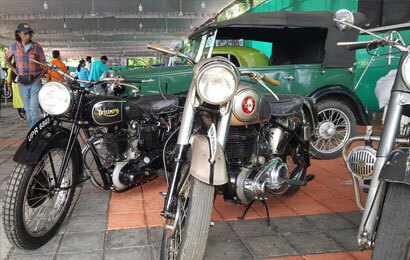 About 50 classic vintage cars (Chevrolet 1929, Ford A 1928, Dodge Kingsway 1956, Fiat Topolino 1954 etc..) and 40 vintage bikes & scooters (Fantabulus 1966, Triump 1948, BSA 1951, Matchless 1954, Ajs 1955, Aeriel 1956, Lambretta 1951 etc…) are showcased at the event. 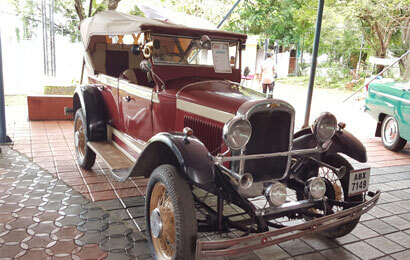 This Vintage Motor show is being organized to create awareness about the necessity to preserve the heritage of the country and to educate the young generation about the evolution of the automobile industry. 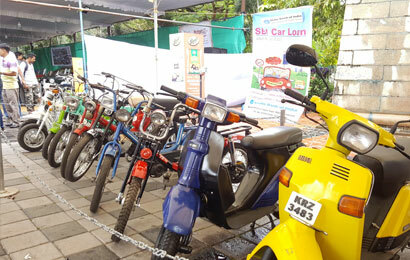 The show also helps the new generation to touch and feel the old model automobiles. 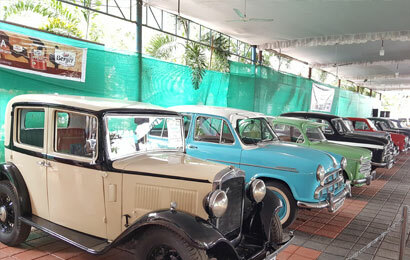 During the show, the spectators will get a glimpse of very rare vintage cars of yesteryears and will bring nostalgia to vintage car connoisseurs, said Mr. Suresh Krishnan, Secretary, CVC. Various competitions for adults and Kids are also a part of the show. Car Show will wind up on Sunday evening. CVC is growing community, has conducted auto shows & vintage car rallies and has also associated with various government organizations for events such as road safety week, antidrug campaign and so on.